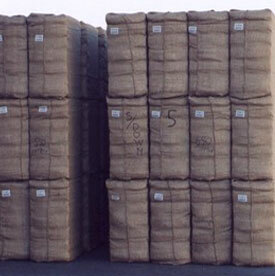 We can offer different type of High Quality of Cotton it's our specialty. 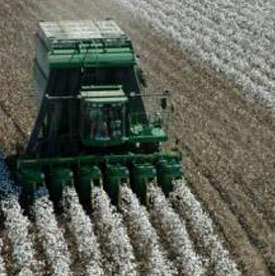 In the Cotton world many origins for it in NDAC we select the finest for our customers . 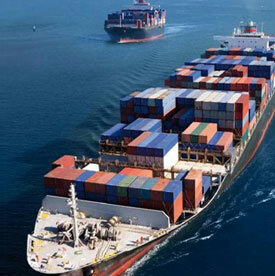 Deliver,Packing,Import,Export and Shipping is our duty .